Amtrak� is a copyright of the National Railroad Passenger Corporation. In no way should any of these accounts be considered more than my personal views, experiences and specifically not those of Amtrak. 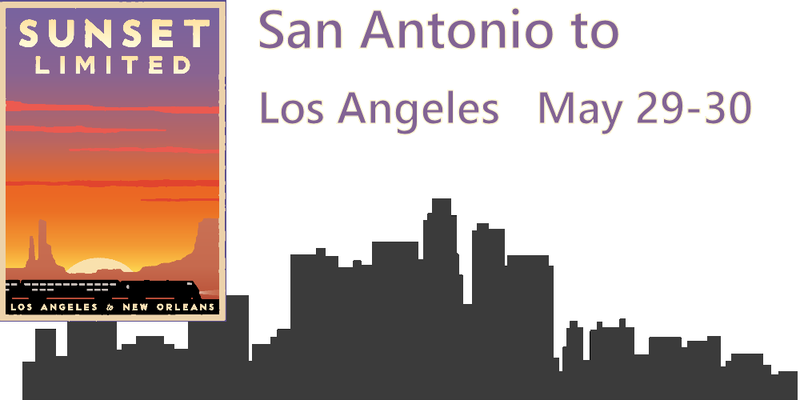 The San Antonio skyline vector was created by Natasha Sinegina and used under Creative Commons Attribution - Share Alike 4.0 license. The third chapter in my cross country ride from Central Illinois to Portland: The Coast Starlight is enjoyed from LA to Portland, OR. 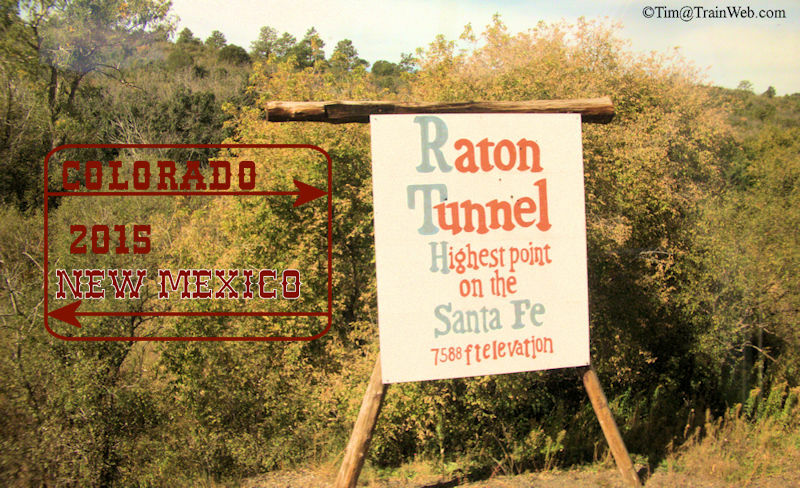 Click the Parlour Car to the right or the link above to read this travelogue. Check out the byline from two sisters and their Ambus experience at the conclusion of this report or here. Now available to read: Unfinished Business. 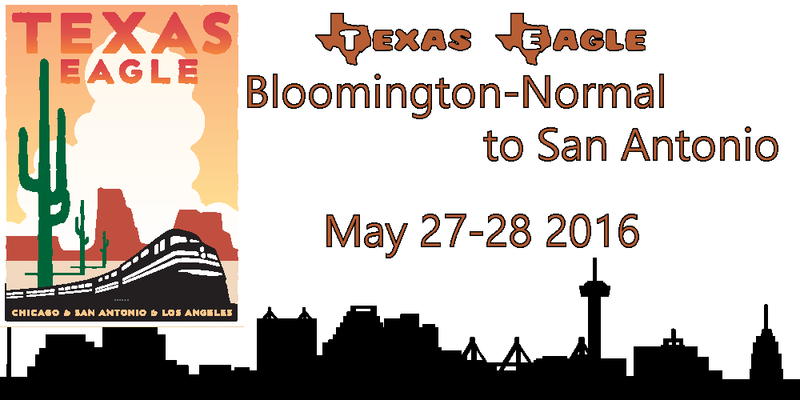 I complete the Southwest Chief from Chicago to Los Angeles (well at least Fullerton). A trip that began in my youth. Click the photo on the right or the link above to read. A day trip in Orange County on the Amtrak Pacific Surfliner to the San Clemente Pier. Click on the photo at the right to read all about it or the link above. What is Tim planning next??? 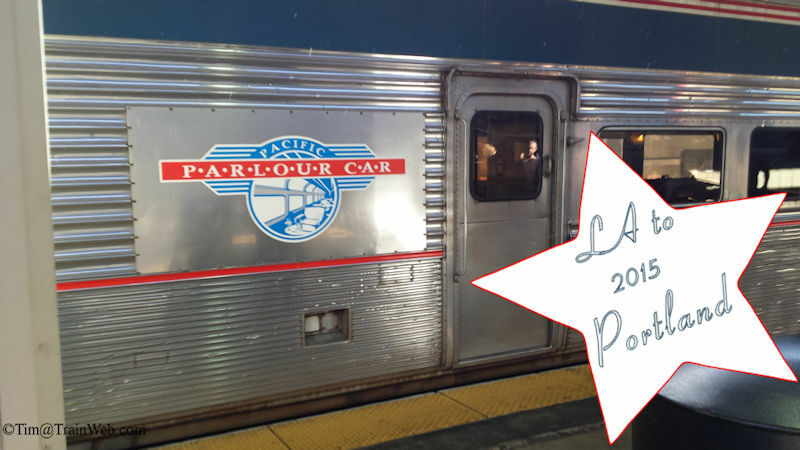 Check back near the end of November 2015 for a preview of my next Amtrak adventure! All text and photos are solely the work of Tim@trainweb.com and may not be used without prior permission.